A sharp rise in infections stemming from a parasitic worm that invades the human brain has health officials in the Hawaiian island of Maui worried. “It’s like having a slow-moving bullet go through your brain,” state epidemiologist Dr. Sarah Park says, explaining the effects of rat lungworm disease. According to ABC News, the worm lives in the lungs of rats, but its larvae are expelled in the rats’ feces and infect slugs and snails, who in turn pass the larvae on to humans. The larvae can survive for months in humans, growing into worms an inch long. The parasite can cause a rare form of meningitis, which comes along with serious headaches, vomiting, temporary facial paralysis, and more. There’s no treatment for the disease, and it can cause permanent brain damage. It is rarely fatal. Six cases of the disease have been reported on Maui in the past three months. The island only had two cases in the decade before that, and the entire state of Hawaii averages just 10 cases per year. Park says officials are “concerned that something has changed” to increase the risk on Maui, Hawaii News Now reports. 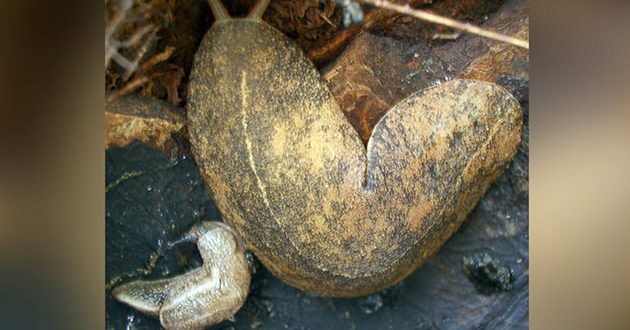 Experts haven’t figured out the best way to get rid of the infected slugs and snails, as rats will still eat them and get infected even after they’re smashed, burned, or buried. In the meantime, officials encourage people to wash their fruits and veggies well before eating.